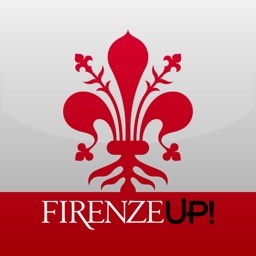 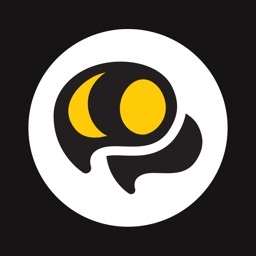 The official events app for UQU. 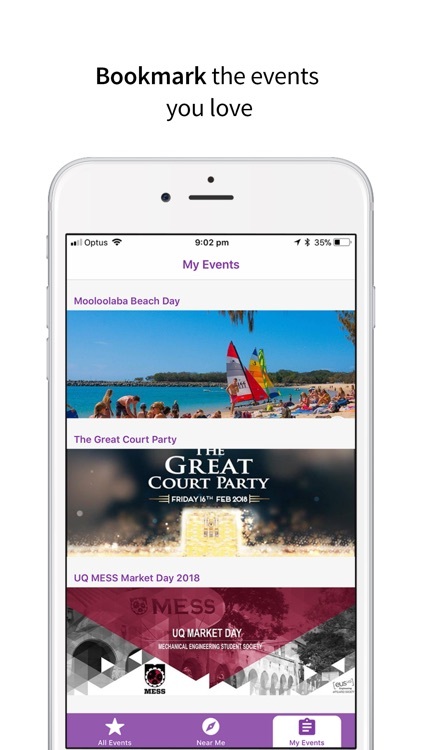 All the events at UQ in the palm of your hand. 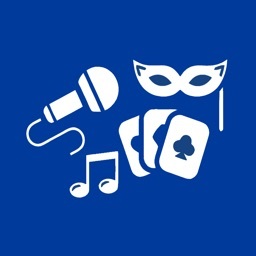 Easily discover interesting events and bookmark them for later. 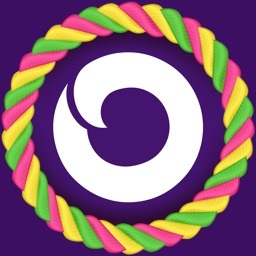 Have a short break between classes? 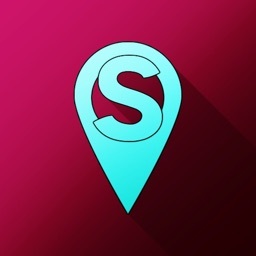 Quickly find an event close to you to pass the time. 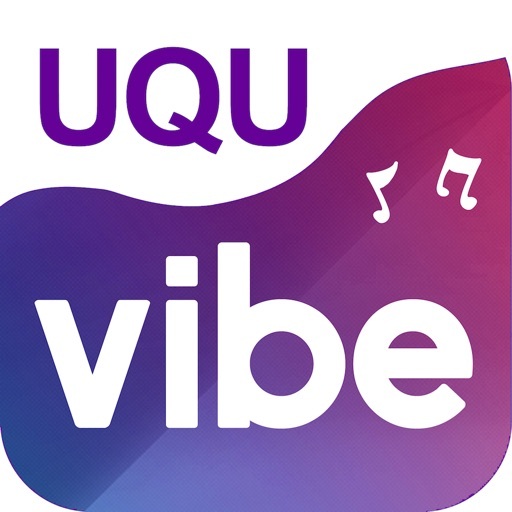 Developed for the University of Queensland’s Student Union, UQU Vibe enables you to discover the events that you truly want to attend. 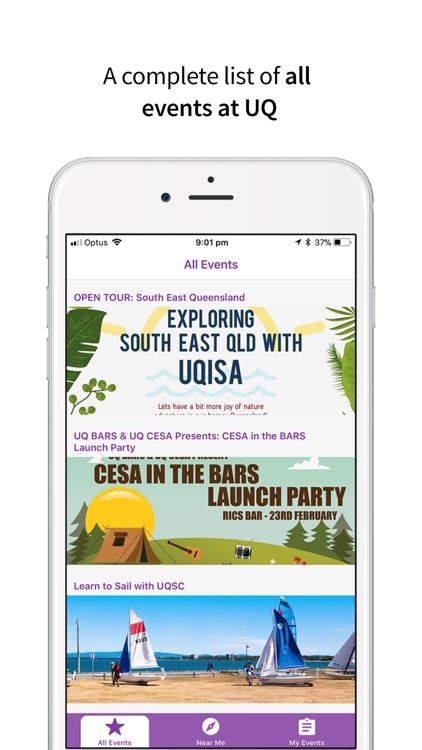 No longer will you have to crawl through a newsfeed or rummage through your inbox to find events from clubs or societies. With UQU Vibe, this information will be at your fingertips, helping you to easily discover events and make connections on campus. 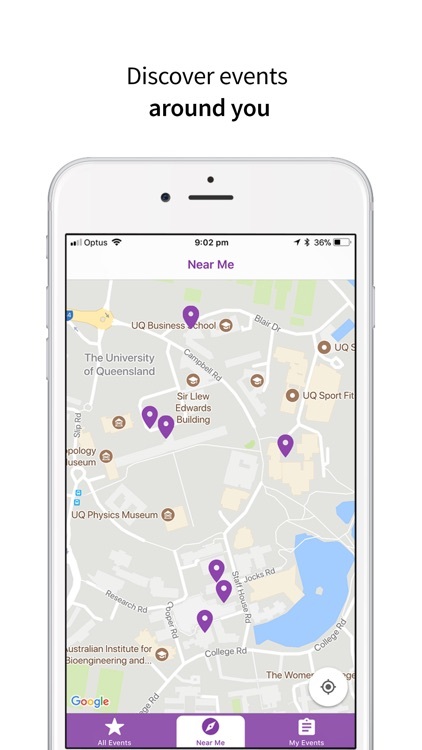 We have more exciting features coming soon and we’d love to hear your feedback on how we can make UQU even more awesome.